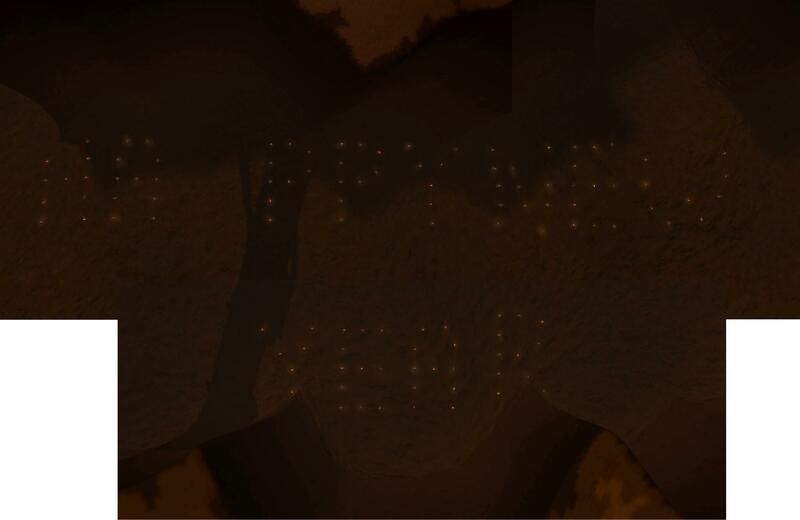 [quote=Lucius (atys)]Rift Walkers was started from the ashes of chaos. We began our roots in the Yrkanis forest, and have remained true to the Karavan and Jena. We follow the Karavan as well as the Matis Civilization. Our members pride themselves on the ability to venture out independently, without extensive guidance, and take the world of Atys by the horns. Please contact: Zauza, , Arturia, Chi, Landar, or Justcristo for more information. I can't burn! I'm resistent against fire! I have blue skin like water! but still i'm weak... we've good gear, but we need your help! help me and us getting stronger and stronger! You're wondering if we're still around? Yes, we are! And we are doing training, pvping and many other things! If you're interested in joining, /tell or write an IG-Mail to: Zauza, Landar, Cathach or Arturia. Atm we're building a range squad! It has been a while since we updated this thread, but that doesn't mean that nothing has been happening. A few old friends have left, a lot of new faces have arrived, and Siela is no longer a weakling! Zauza is back in charge, and we have a few HOs wandering around if the Big Z isn't around; you may have seen a few in Uni. 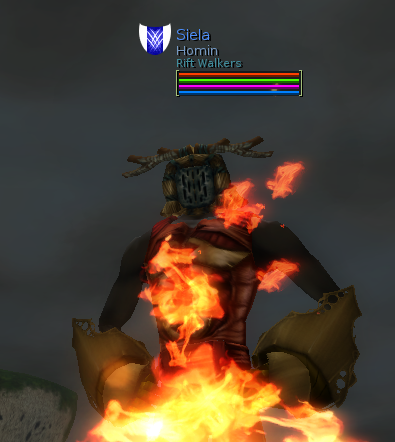 If you want to walk the rift, contact me, Siela, Arturia, Robplus, Zauza, or any random Rift Walker you encounter who can direct you to a ranking Walker. There's quite a few of us, and we are all over Atys, so you shouldn't have to look too hard! Rift Walkers is still alive, we now have players from around the world. We have multiple groups playing at different time zones! Fell free to send a tell or in game mail to any of the below if you have any questions about Rift Walkers and/or if you are interested in joining. High Officers: Arturia, Defiant, Gidget, Jacp, Jodestar, Juscristo, Lordbecker, Mahz, Robplus, Siela, Tibest and Trinityelf. In addition to the above we have our officers: Cottonmouth, Gabster, Gadget, Horra, Islandgirl, Kronstadt, Lessah and Papablue. 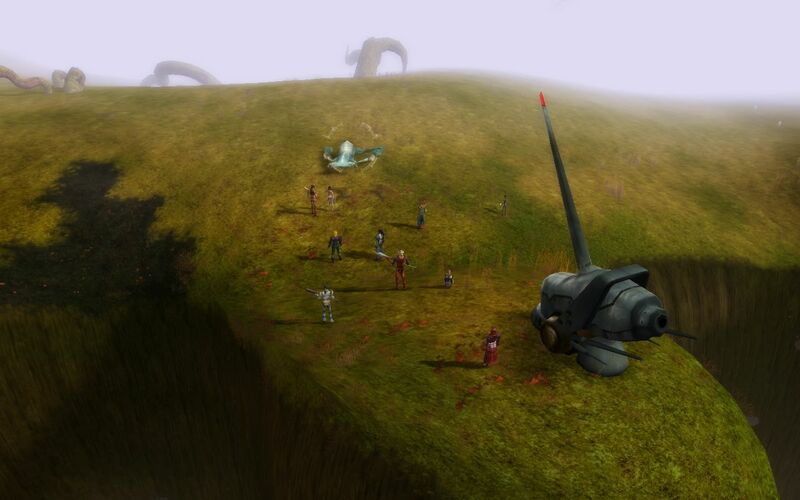 Some of the things we do these days: Boss hunting, NPC boss hunting, team leveling, PVP and digging together. When walking the Rift, some people fall down, some people leave, some people disappear... but there's always some people continuing to walk the Rift and they grow stronger with every step they do! Rift Walkers wish you a happy new year! If you are interested in an difficult exciting life in the beautiful Yrkanis, and think Karavan are the Cool Guys -- we may be just the right group for you. We are looking for people of all experience levels, from the newcomer learning where's the pointy end of the dagger, to the veteran looking to bomb a pack of kinchers just for the heck of it (true story). Getting levels is easy, finding the right people not so much. Whether your cup of tea is hunting for bosses, grinding levels or just digging in peace, we've got you covered. We don't promise an easy & cozy life on Atys, that would be just silly. We don't coddle our members, but we do try out best to help them carve their own path -- with gear, trekking groups, hunting groups, or just sharing knowledge.